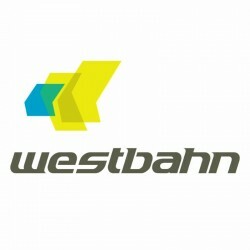 The Westbahn project of Strabag CEO Hans-Peter Haselsteiner and former ÖBB board member Stefan Wehinger gets a new partner. As of December 2011, the ÖBB will get competition on its most lucrative route between Vienna and Salzburg through the Westbahn (Western Railway) Company. This is a direct result of deregulation in passenger traffic.